Visit the country's 9th largest city for less! Get exclusive rates when you book through the TPSA room block. Check out area attractions while you are in Dallas and not at the trade show. Online hotel registration will be available January 2019. Room block rates are based on availability. The cutoff date to book a room in the TPSA block is June 21, 2019. After the cutoff date, rooms will be confirmed on a space-available basis at the prevailing rack rate. 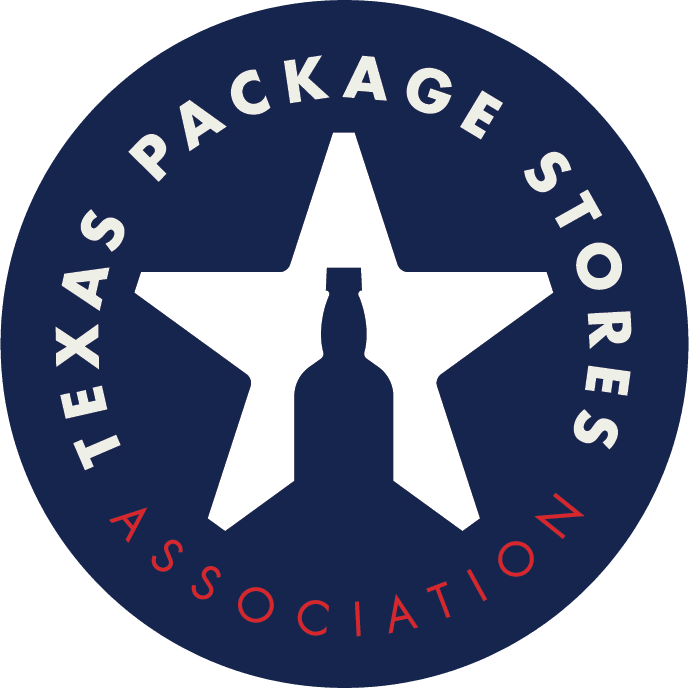 The TPSA room block will be available in 2019. *TPSA does not provide hotel shuttle services to/from airport.